Are You Listening? 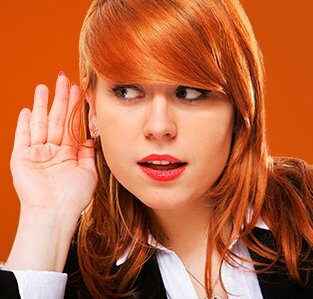 Five Things Your Customers Are Telling You. Reseller (VAR). Hubspot, a marketing automation software company, has more than 2000 VARs, but only 50 have reached Gold Level status to date. “People get hired for what they know, and fired for who they are.” That maxim for making the right employee hiring decisions holds true for making a good decision when hiring a b-to-b marketing agency today. PR Update: What’s Changed in What Editors Want From You? Engineers like to laugh, too . 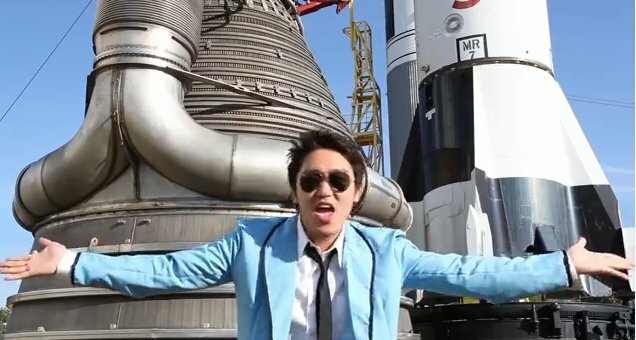 A group of interns at NASA’s Johnson Space Center created a parody of the popular Gangnam Style video that has generated nearly 5 million views! It’s quite well done, but it’s also a great example of how engineers will pay attention to messages that are entertaining and fun, rather than just the dry spec-sheet facts. 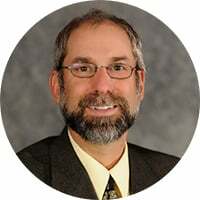 One client generated 100 times the response to a video with a “campy” title to a webcast, “Campfire Songs from the Network Edge.” The content was just as tutorial as their others, but the title seemed to break through that clutter and get attention from engineers exposed to too many messages that are too similar, dull and routine. Keep them laughing, and we’ll keep them coming back for more? Perhaps, but it’s a direction worth exploring for technical marketing.